Back in January 2012 I did a very special workshop for my advanced Kyusho Jitsu students in Windsor Ontario Canada on a different aspect of the science of pressure points. This is what I call Kyusho Jitsu Meridian Theory. Now I look at the study of pressure points for an advanced student differently then many others do. I believe in teaching everything! I keep nothing back! Now I teach Kyusho Jitsu Meridian Theories as well as conventional pressure point theories. 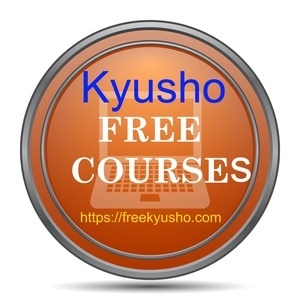 This 60 minute workshop is about Kyusho Jitsu Meridian Theory and also the advanced theories of using energy to get the job done quickly and efficiently. 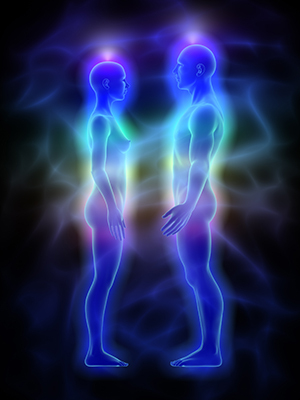 Everything is energy in one form or another, and thought is one of the most powerful energies in the universe. What is in this workshop? Energy Control - Develop FULL Chi control! Now this workshop is NOT for you if you are a closed minded martial artist, who only believes in what he currently knows. However this workshop IS FOR YOU if you have a solid knowledge of the basics of Kyusho Jitsu or are eager to learn and are looking to truly take your understanding and application of the art to a new and much higher level! Since you are still reading, seems like this course must be for you! This is information that you will not find anywhere else!